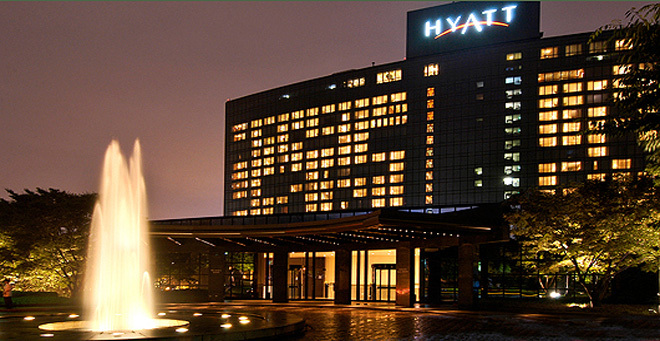 The five-star Grand Hyatt is approximately 300 meters from the Chabad House. The most popular option for visitors to the Chabad House is The IP Boutique Hotel. This newly renovated hotel is only about a 5 minute walk from the Chabad House and we recommend it to visitors who wish to stay near us for Shabbat. Please make sure to ask for the special discount for our guests.The hotel's room doors are electronically operated but can be opened by hotel staff in order to avoid violating the rules of Shabbos. Other tourist-class hotels within walking distance include the Hamilton Hotel, I.T.W. Hotel, Hotel Crown, and the Capital Hotel. Please note that the Hotel Crown has two locations in Seoul. The Itaewon Location is the one near the Chabad House. Just 3 minutes walk from the JCC. Prices: from 16,000 Won - 23,000 Won. Click here for their website. You can also reserve a room at this website.